Form: Rounded to broad spreading form. Use: Excellent shade tree, works well as street tree. 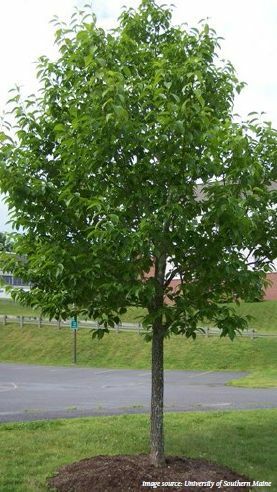 Where can I find this tree in Glen Ridge?